Where do Long Islanders flock to every summer? A league-record 6 million+ fans have seen Ducks baseball in Central Islip since April, 2000. 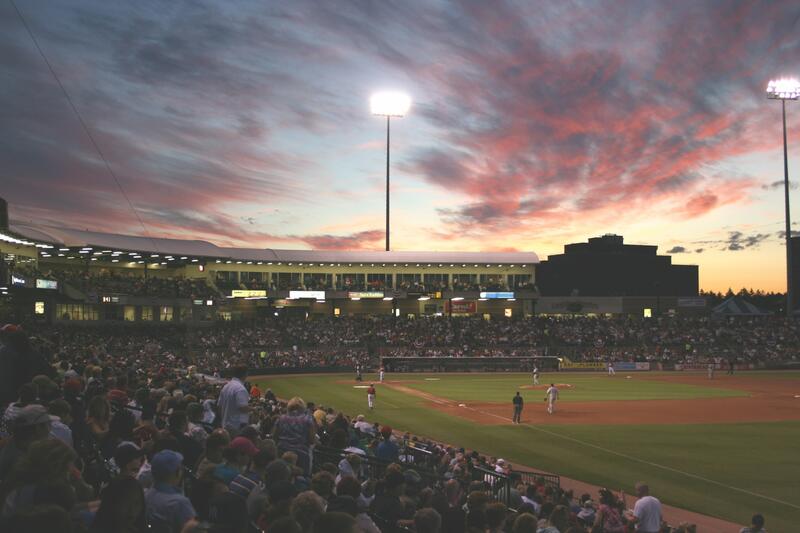 The Ducks will host their 17th season of play in the Atlantic League of Professional Baseball and look to earn their 11th postseason berth in a span of 13 years. Tickets start at just $9 each and parking is free.